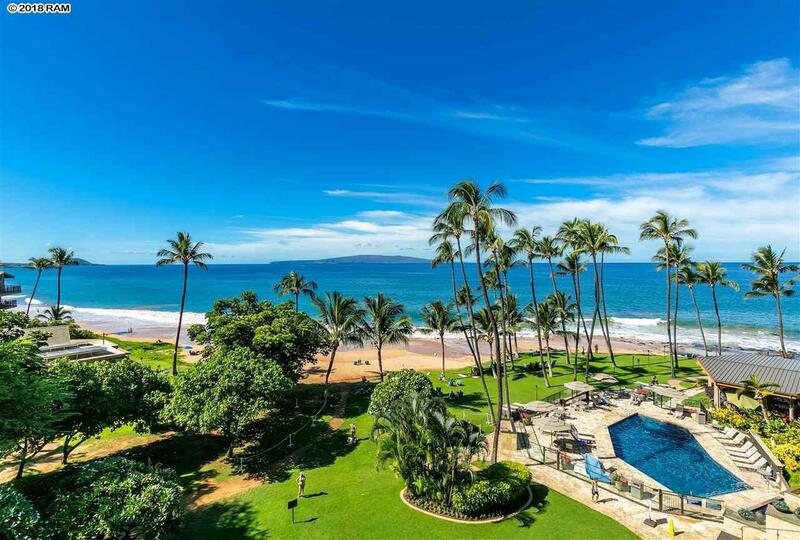 Enjoy spectacular ocean views and the beautiful white sands of Keawakapu Beach. 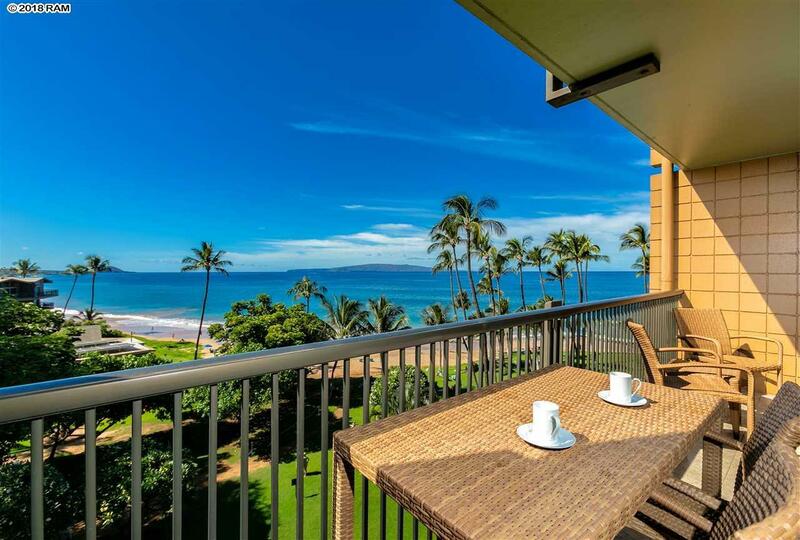 Unit #514 has ocean views from the living area, kitchen, the beach side bedroom and the spacious lanai. 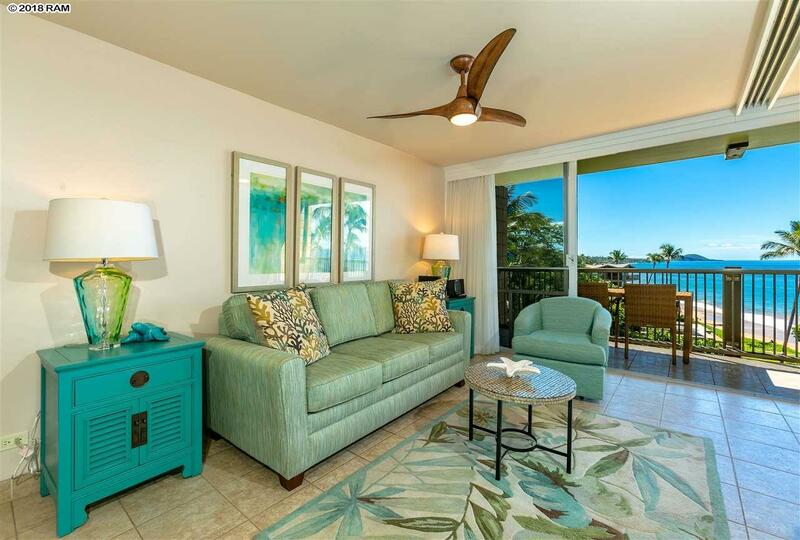 The kitchen and bathrooms have been renovated, the beach side bedroom reconfigured to provide the ultimate ocean view, and includes 2 split A/C units, smooth ceilings and tile floors. Unit is beautifully furnished, and it is turn key. 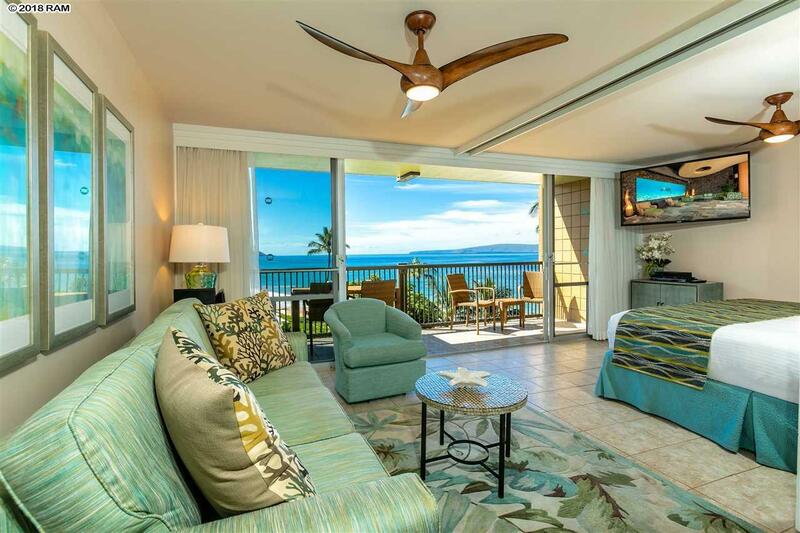 Amenities include the beachfront pool, BBQ area, security, and a fitness center. The popular Five Palms restaurant, an activity desk, Zack's general store and an ocean sports rental shop are located on the ground floor of the building. Unit is in the on-site rental pool.